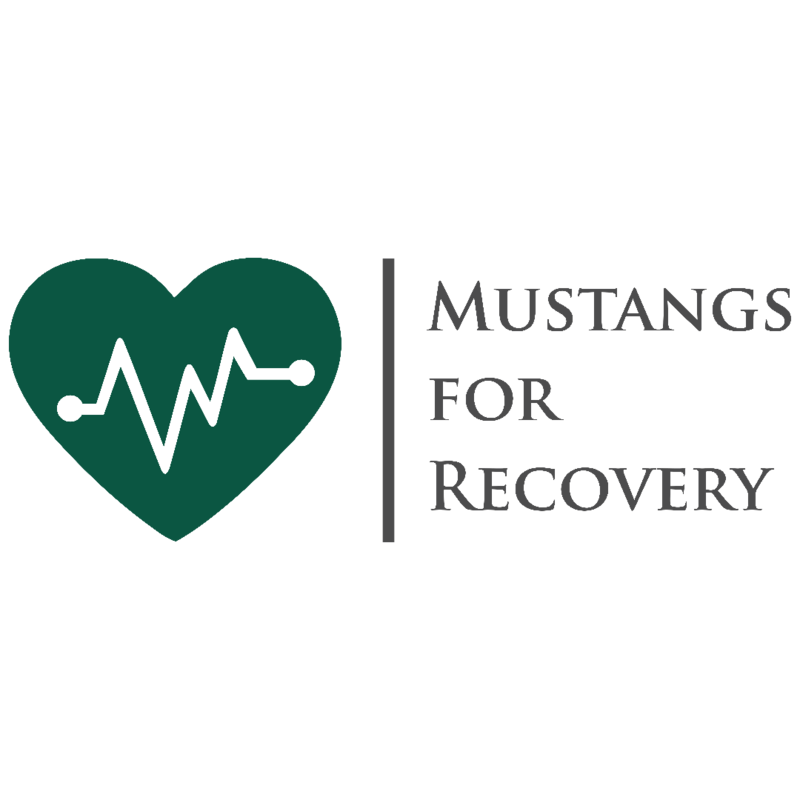 Mustangs for Recovery is a program of Campus Health & Wellbeing that uses a peer-to-peer model to provide a safe and supportive environment for students in recovery or struggling with addiction to substances and addictive behaviors. 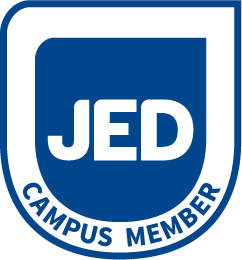 We also support students who have been directly or indirectly impacted by the substance abuse of friends or loved ones. The purpose of Mustangs for Recovery is to offer support alternatives to those who still suffer from addiction and provide a safe place for students to discuss the ways addiction has impacted their lives. 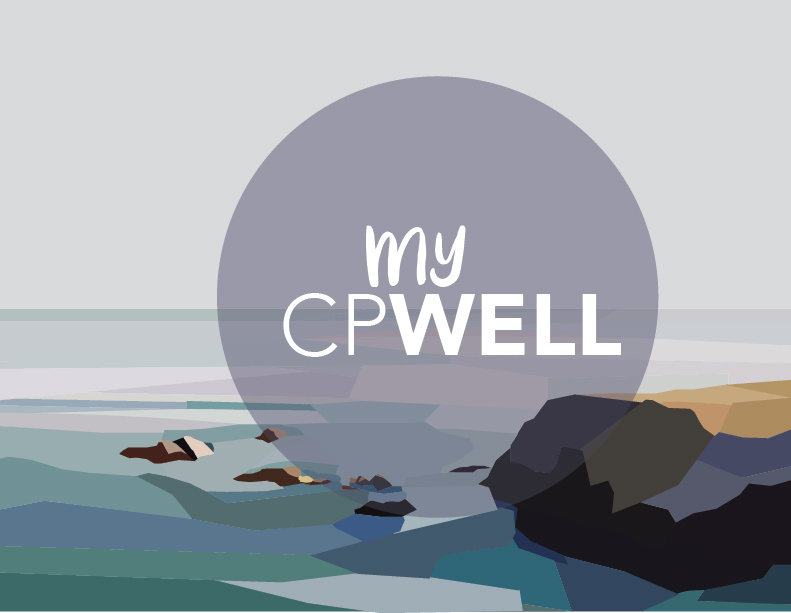 Both meditations are guided and include discussion and goal-setting. Come take a short break to center yourself and build your practice. No experience needed! An open 12-step based discussion meeting for anyone who struggles with addiction or thinks they might be. Focused on sharing stories and finding support and connection. You don't need to be ready to share, you are welcome to come and listen and get the support you need. Not sure about Recovery or whether or not you even need it? Schedule a meeting to talk about what recovery means, what it might look like and get resources available to you. a return to a normal state of health, mind, or strength. the action or process of regaining possession or control the over something stolen or lost. Abstinence from all mind-altering substances and addictive behaviors (or the desire to be abstinent). Meaningful daily activities, connection to a community of people in recovery, and being of service to others.Nobody likes feeling alone, and loneliness is one of the main causes of addictive behaviors. Making healthy choices that support our physical and emotional well-being. This may include activities such as meditation and exercise.